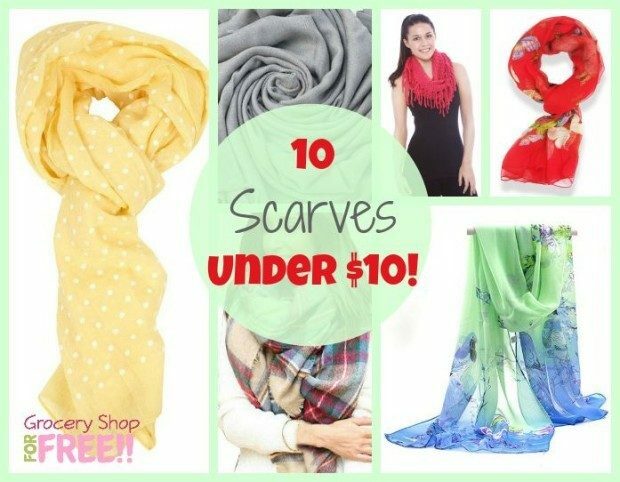 10 Scarves For Under $10! 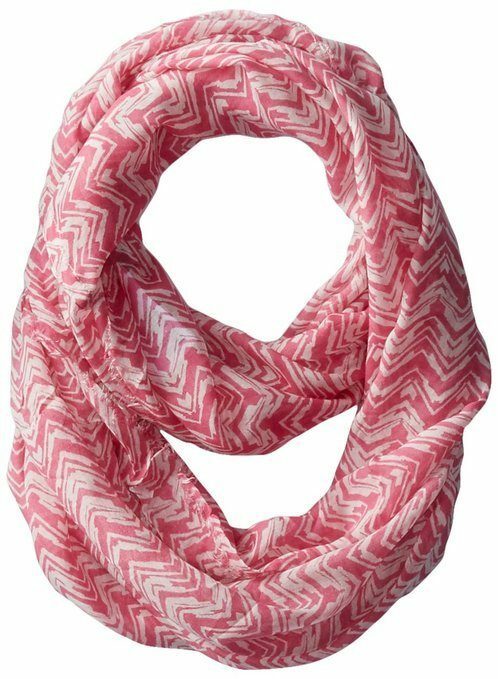 You are here: Home / Great Deals / Amazon Deals / 10 Scarves For Under $10! 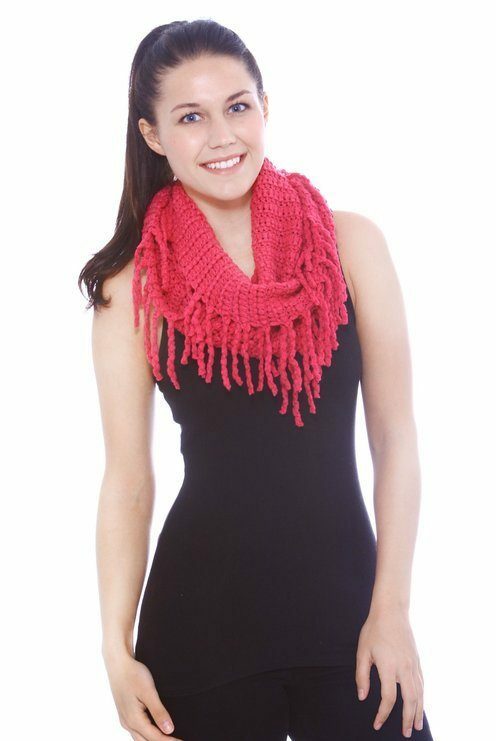 There’s nothing like the feel of swooshing a scarf around your neck and across your shoulder! It gives you such drama and flair! And a scarf is the most incredibly easy way to update your look! Everyone should have a drawer full of scarves! 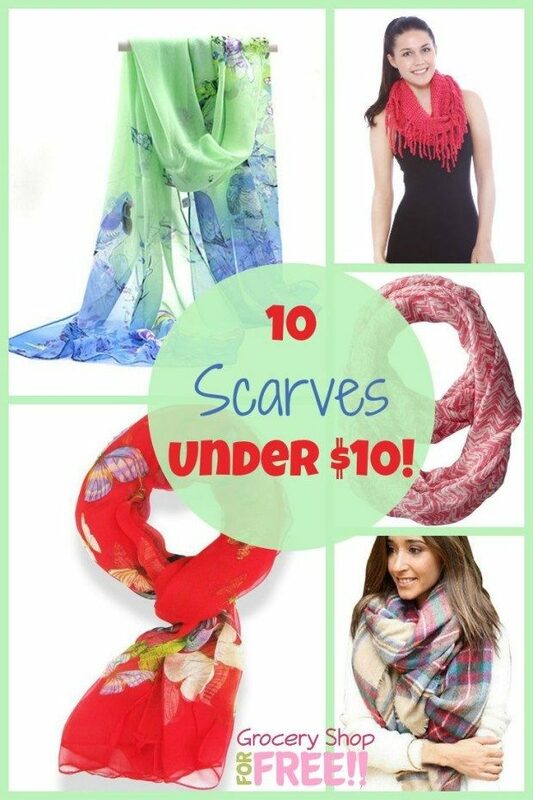 To help you get started, here is a roundup of 10 Scarves Under $10! This scarf is like being in a garden on a spring day! 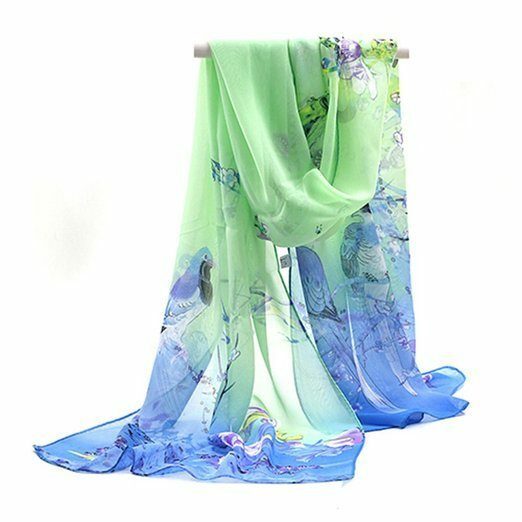 The Chiffon Flower Printed Wrap Scarf is going to look wonderful on you! The Jules Smith Batik Scarf is delicate yet bold enough to make a statement! Don’t you love the deep, dramatic purple of this Premium Pashmina? It’s available in various colors and adds a beautiful touch to your look! 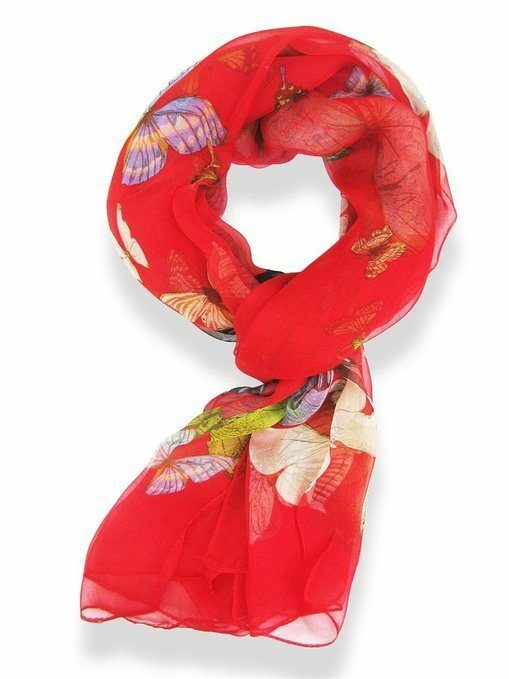 This 100% Silk Butterfly Scarf is just so lovely! 67″ long and over a dozen colors to choose from! The Preppy Polka Dot – 6 colors is so bright and cheery! 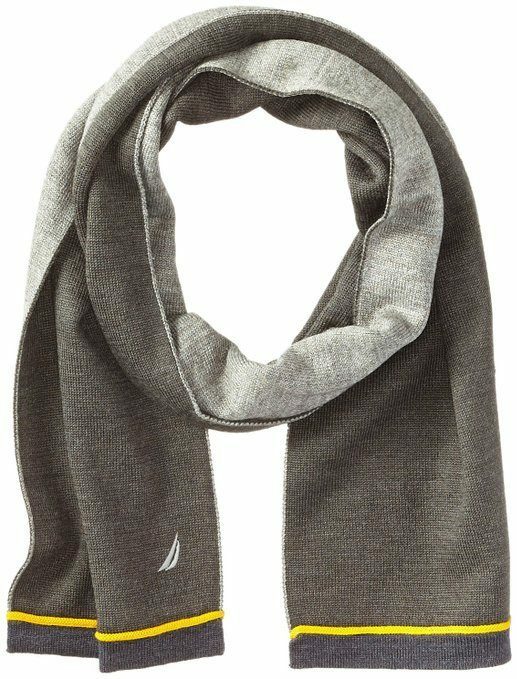 You need a cashmere scarf whether it is faux or not! 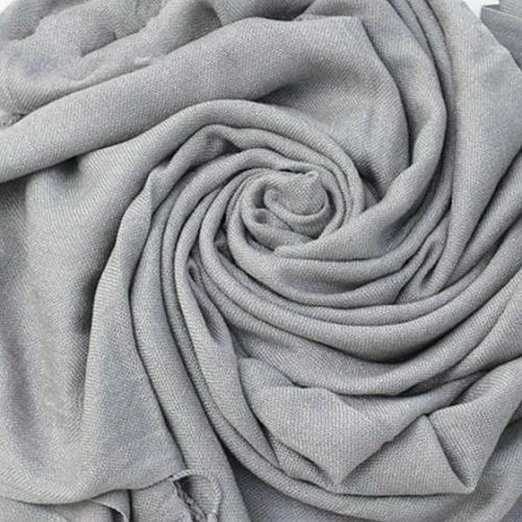 This Warm Faux Wool Cashmere Blends Scarf Shawl is available in 7 colors! While we are starting to add warmth, this Simplicity Infinity Scarf with Tassels will do that as well as look lovely! Available in 8 colors including this rose! 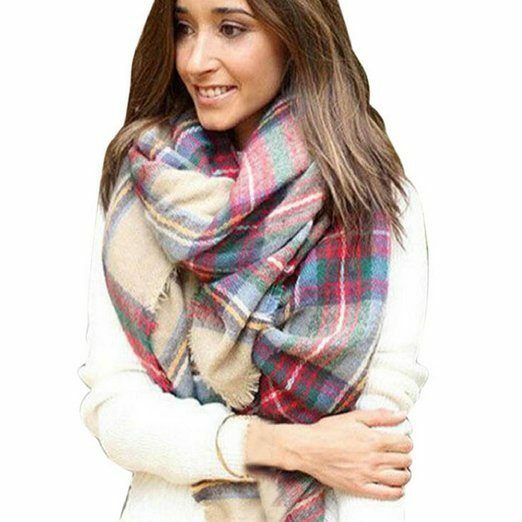 Love this Tartan Oversized Blanket Plaid Scarf! This one is really going to keep you warm! The guys have the right to a little flair as well! The Nautica Men’s Reversible Color Block Scarf is available in 2 color combos, I especially like this Granite Heather! Here’s another one for the guys. 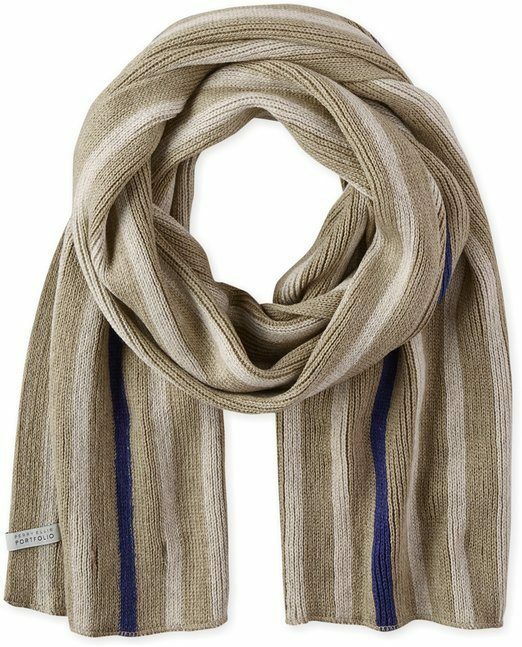 This Perry Ellis Men’s Stripe Scarf is available in 3 colors! Whether you want to be warm, be cool or just look great there is a scarf for you at Amazon!